Why use these responsive email templates? You've tried to code an email template before and run into trouble. There are over 30 major email clients using different rendering engines and various email providers like Outlook, Gmail, Apple, Yahoo Mail. Email requires special development skills. Over 50% of emails are opened on mobile devices. It is important to consider the experience for iOS and Android users if you really want to get your return on investment. A broken mobile experience can break your campaign. You don't have time to sit and test email templates all day. You have a lot to do. You have websites to design. You have code to test. You have products to ship. You have campaigns to send. That's why these templates were created for you. These HTML email templates have been tried and tested across all major email clients. They render perfectly and are supported on web, desktop and mobile. Last year over 50% of emails were opened on mobile devices. You need to make sure your emails don't break for these use cases or you will miss out on opportunities. Getting responsive design right for email is hard. These templates use a special "hybrid" technique that works across all the major clients. Using this technique the email will know what size of screen it is on and the design responds accordingly to ensure the user has the optimal experience. These email templates have been designed to work with any and all ESPs. There is nothing specific about the implementation that will restrict you from using one or another. They are simply HTML templates. You can use these as is for transactional emails, marketing and promotional emails, and lifecycle emails. Or you can think of these as boilerplate templates for your own needs and modify accordingly to suit your use case. Responsive HTML email templates for startups, developers & marketers. Includes inlined CSS, embedded CSS and external CSS stylesheet. Compatible with all major email service providers. 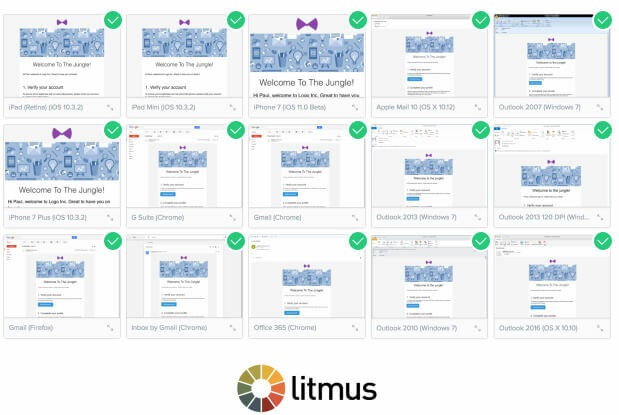 Tested on all major desktop, mobile & web clients with Litmus. Fully responsive on mobile devices with 6 column grid. High resolution compressed image assets included. How do I use these with Mailchimp (or other ESPs)? You can copy/paste the template into Mailchimp's email designer and replace the areas you want with merge tags. Read more about using custom templates in our blog. I've just downloaded the email templates, how do I quickly test them? Use a tool like Postdrop to quickly test sending an email to yourself. Make sure you use the inlined version of the template. Do these work in the Gmail mobile app? Yes they do. They are responsive and work great in Gmail for mobile. They also work great in all desktop clients, all native mobile clients, and all web clients. I may have found a bug, how do I report it? We're tracking bugs in this GitHub repo. Please create a new issue and we'll respond within 24 hours. Lee Munroe is an Email Designer and Developer based in San Francisco, California. Lee was Design Lead & Developer Evangelist at Mailgun by Rackspace, an email service for developers, where he open-sourced several email related tools for developers including an automated workflow. His GitHub stars for email related developer tools amount to over 15,000. 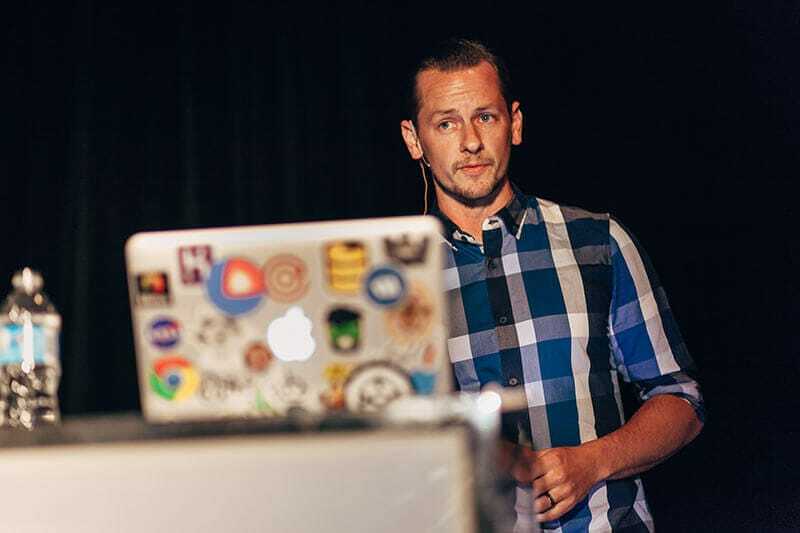 As well as open-sourcing software, Lee has spoke at several leading industry conferences about email development including Litmus Email Design Conference (Boston), WebU (Toronto), Future of Web Design (San Francisco), O'Reilly Fluent Conference (San Francisco). coding emails. what fun. at least I have @leemunroe's cool grunt email workflow to help with the too-much-fun i'm having. i feel less alone! 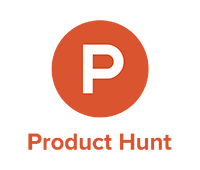 Top voted product on launch day with 2,000 votes & ranked #1 in developer tools. 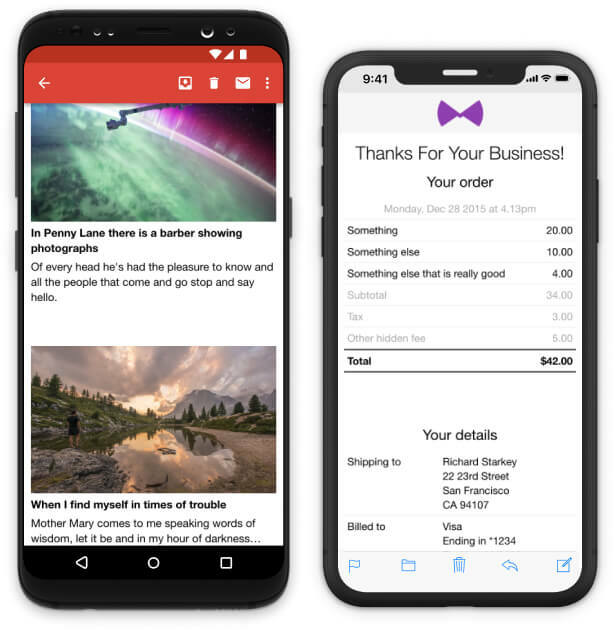 Subscribe to our HTML Email newsletter and we'll send you a free simple responsive HTML email that you can download and use today. When you opt-in we'll send you a free simple responsive HTML email template so you can see it in action.